The Zodd is in the house! I'm back people! Yes, it is I, Zodd, who's once again writing from my dwelling in Sweden. And do I have news for you!!! Totally mindblowing and wicked news, believe you me! I've been asked by the ultimately GORGEOUS Pomo if I want to have a few dates with her this winter. And what's more - she wish to carry my children! It's CRAAAAAAZY, and I'm SO ready for it! I've already started on my annual diet consisting of air, water and the occasional nibble of food. I need to look good, you know? Look good for the lady I mean. I'm PSYCHED! I can't wait for our date!!! Sanna was kind enough to make this nice poster thingy so I can show you what a good match we are. If you want to learn more about this, and maybe look at the totally hot Pomo a bit more, you can check out her homepage HERE! I'm turning five this winter and I'm in my prime according to people (I beg to differ... I've been in my prime since birth) so it's common sense that I should finally get a date, right?! I know Sanna have talked about other ladies that's been interested in me from time to time, but since she's the one who takes care of my correspondence and other boring tasks she's had full control over my non-existing love life. I'm glad she's finally seen the light and accepted on my behalf! I will keep you updated on the subject, I promise! As far as I know Sanna, Lucas and I will travel to Pomo's place for a date. It'll be a long trip since she lives far away in some place called Finland, but I have two wellbehaved humans so I trust they will bring me to her. I can always catch up on my beauty sleep during the trip. We'll leave at the end of November. The mating was canceled because Pomo broke her leg the same day as our trip was to take place and she was not in mating condition. We are keeping fingers and paws crossed that she will recover without problems! 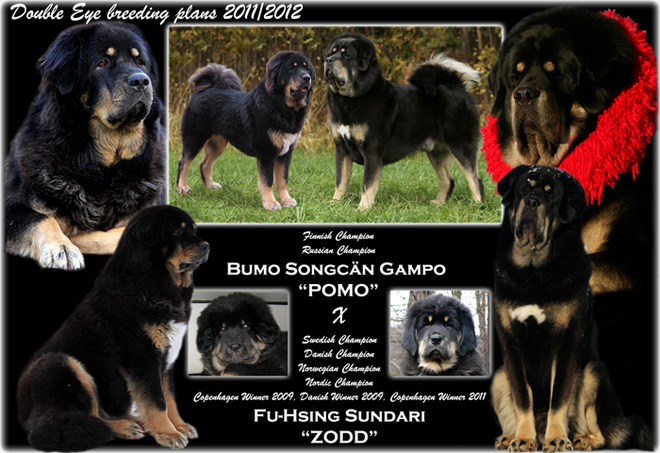 For more information you can send an e-mail to Pomo's owner Maritta. You can find the contact information on her homepage --- HERE! There are A LOT of photos this month (just over 100) so please use the links above and/or below to navigate, just like old times!